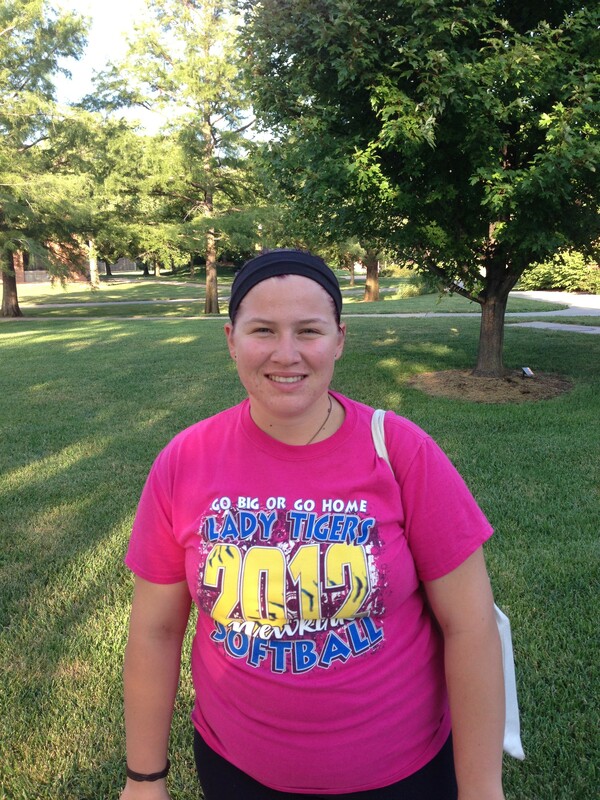 From retirements to new coach hires, record breakers to potential unsung champions, Hesston College athletics is opening a new chapter in sports in 2018-2019. 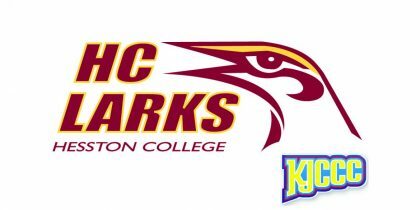 Hesston College teams will now be members of the Kansas Jayhawk Conference for NJCAA D1 and D2 competition. The Larks announced this historical move to the Jayhawk officially on Friday, April 20. Athletic director Rob Ramseyer is very optimistic about the Larks future. “In many ways we’ve been an informal member for many years, but now we’ve been scheduled in to region games and rotation, and brought a seat to the table,” Ramseyer said. For volleyball, basketball and soccer, the Jayhawk conference won’t bring much change. Only region tournament seeding and schedule strength will be accounted for. “The real difference will be in standing and recognition, our teams will be placed at a higher value among 4-year schools, and we will no longer be on the outside looking in,” Ramseyer said. Athletes will be scouted higher and recruitment will be easier for the future of Larks sports, bringing bigger and better talent interest from across the country. Baseball, on the other hand, will be in a different situation. The baseball team will be the only NJCAA D2 program in the Jayhawk, and will see more benefits down the line. “All sophomore baseball players will be invited to the Jayhawk sophomore recruitment showcase, which will include many D1 and major league scouts,” Ramseyer said.